Today, I am pleased to introduce all of you to Jillian from Cornflake Dreams. Jillian is the talent behind my gorgeous blog design and I feel very fortunate to have connected with her early on in my blogging experience. Her blog is full of inspiration...I'm especially loving her Wedding Wednesday posts...so be sure to stop by and say hi! hello there! i am super excited to be included in natasha's fall feature. i used to be obsessed with summer.. i loved the clothes, the activities and being a june birthday baby didn't hurt. now that i am getting older i have started to appreciate fall. thanksgiving has always been my favorite holiday and i could eat pumpkin pie year-round and fall fashion has me pretty excited for october and november. 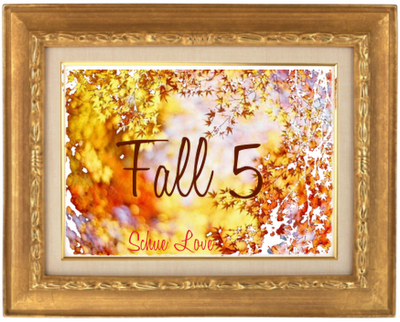 my fall five picks are four fashion essentials and one major baking flavor! Leopard flats are the essence of fall in my opinion...of course so is pumpkin! Yummmm!! psssst! Don't forget to enter the BluHour jewelry giveaway here! Only 4 more days until the winner is announced! What great fall finds! Love that all are super chic and reasonable priced. I really need more leopard in my life! Love these little flats! So happy fall is here! fall fashion is just wonderful! I am wanting a pair of leopard loafers. I love my leopard print flats! Perfect for fall. Great fall finds. Love her sweet treats picks! 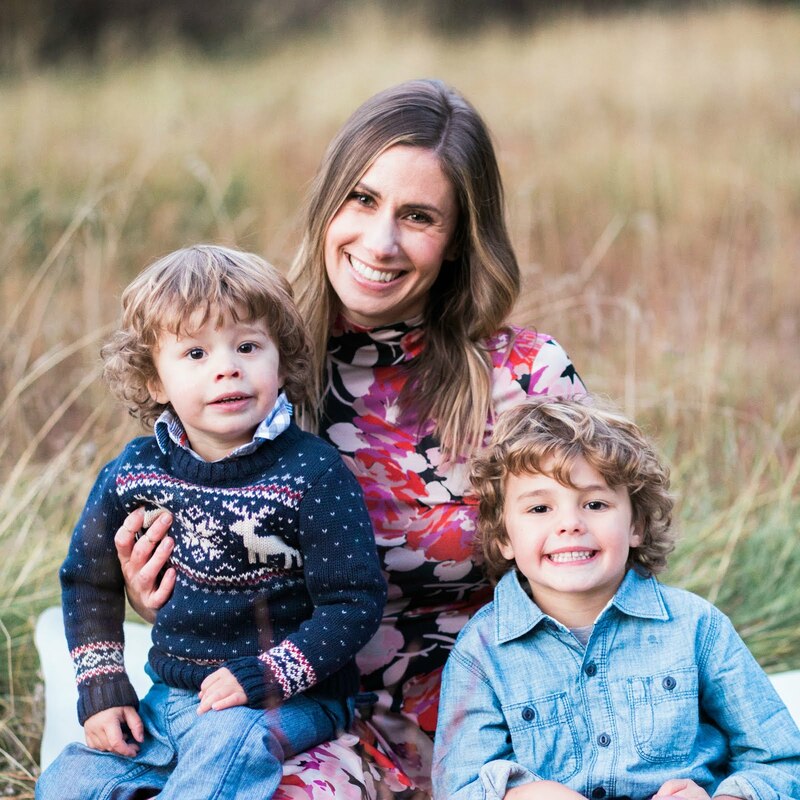 And love Jillian's blog! Jillian has such great style, love her post. Mmmm, I love pumpking anything! That turtle pumpkin pie sounds so good! Love all of this fall inspiration! Such a fun feature every week! Big fat yes to those darling flats! Natasha, thank you for stopping by and the invite! Have a great weekend! It's all about leopard ballet flats this fall! So excited for skinny jeans & boots and chunky sweaters at my sons' football games, followed by a glass of red wine by the fire! OK, not going to lie: I love the fall treats more than the fall clothes! Turtle pumpkin pie?!?! OMG I've gotta make this, it looks amazing!!! Great guest series, Jillian! So excited, I just picked up a pair of little leopard flats this weekend...and those treats look incredible! Fall is my favorite season! Love those adorable leopard flats and the pumpkin oatmeal cookies sound yummy. A fun post! Love this blog. Always has cool stuff to show. Love the outfit ideas!! turtle pumpkin pie sounds pretty awesome! I have to have those flats!!! Too cute and versatile. Thanks for sharing.